We all know that owning a dog has many benefits, including improved health, more confidence and better social lives. So it’s no surprise that as we get older and we have more time on our hands that owning a dog can be even more appealing. 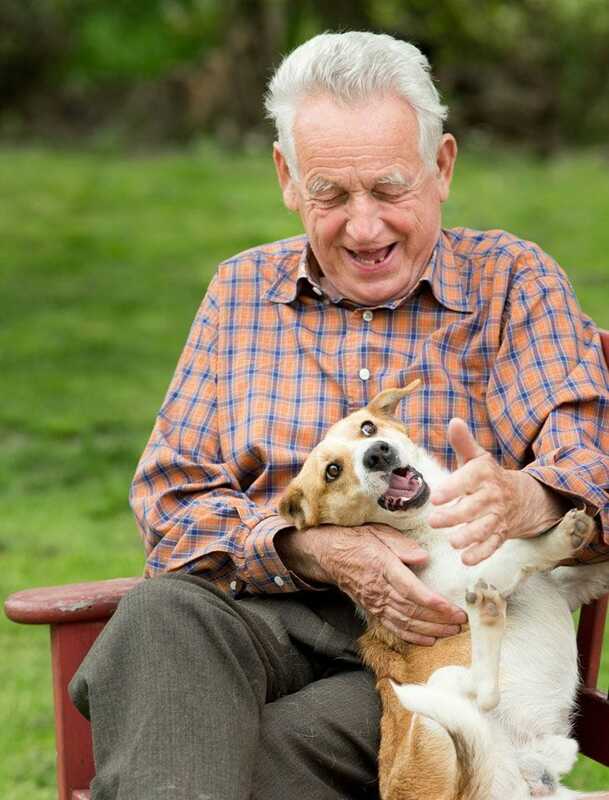 But what are the best dogs for elderly owners and how do we choose the right one? We may not like to think of ourselves as elderly but as we get older our health, activity levels and ability to do certain tasks may diminish. It’s important to be honest about your own capabilities before you decide on what breed of dog you want. So here is our list of things to consider before you make a decision. If you’re a lover of big dogs it can be tempting to choose one as you age. Maybe a large dog seems more solid and reassuring than a small one. However there are disadvantages of having a humongous hound. Would you be able to hold onto a big dog if it pulled? What if you needed to lift it for any reason, could you manage? What if the dog jumped up at you or one of your friends, would you cope? Although it may seem that a small dog is more likely to get under your feet, they tend to move out of the way quicker than large dogs. Small dogs are infinitely more portable than large dogs too. Depending on their size, small dogs can be lifted, carried and transported relatively easily. Then there’s the cost. There is no getting away from the fact that a larger dog will cost more to keep. As most retirees are on a fixed income it’s an important consideration. It’s not just the food that will cost more, but Vet bills, collars, toys and treats will all be more expensive. However if you think that getting a small dog will mean less walking or that they have reduced exercise needs, that’s not always the case. Many small dogs are high energy so choosing the energy level of a dog to meet your own is important. How much energy do you have? Is it enough for walk around the block once a day or an hour long trek twice a day? This is perhaps one of the most important aspects to consider when choosing a dog. It’s not enough to walk a high energy dog once a day. It’s why a lot of dogs end up in rescue centres. 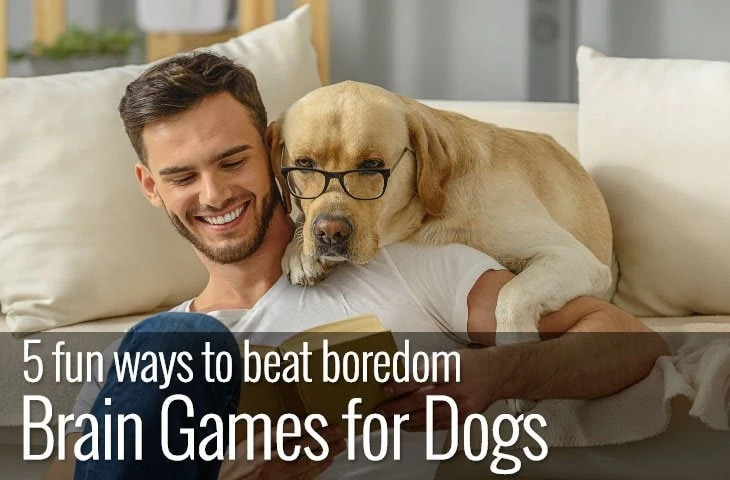 People either realise that they can’t meet the needs of their dogs or their dogs become destructive through boredom and an excess of energy and are given up for re-homing. Don’t worry if you think you can only manage a 30 minute stroll each day, there are dogs out there that would be happy with a shorter walk and some play time. If you are currently very active, consider the future. Depending on your age and the age of the dog you choose, will you slow down gradually together or is there likely to be a mismatch in your activity levels as you both get older? 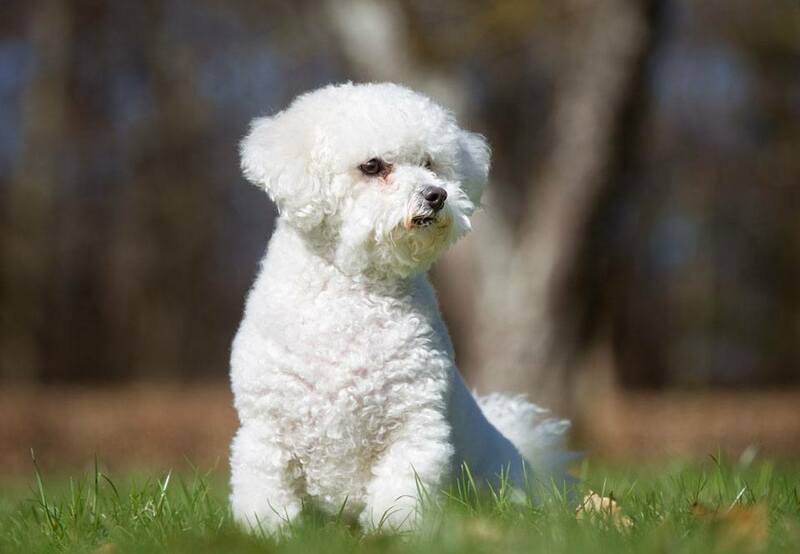 Small dogs tend to live longer than large breed dogs so without wanting to sound callous, is it likely that you will need to make arrangements for your dog just in case you are no longer around? It’s worth noting that larger dogs are more difficult to re-home. If you want to ensure the long term care of your dog, then you’ll need to think carefully about the future. Not only is it important to consider your own health, but it’s worth thinking about whether the dog that you choose will be prone to any genetic health conditions. Although you can never guarantee that any dog will reach their potential age expectancy without health concerns. It’s worthwhile looking at any potential issues as these are likely not only to create logistical problems, like getting your dog to the vet but also create additional costs. Do you have anything that will prevent you from remaining active and walking your dog in the future? If you do, are you in the position to make arrangements to have your dog walked for you? Are any existing medical needs interfering with you owning and caring for a dog? If you have any ongoing issues do they mean that you will need to spend any time away from home? Do you have mobility problems that need to be considered. 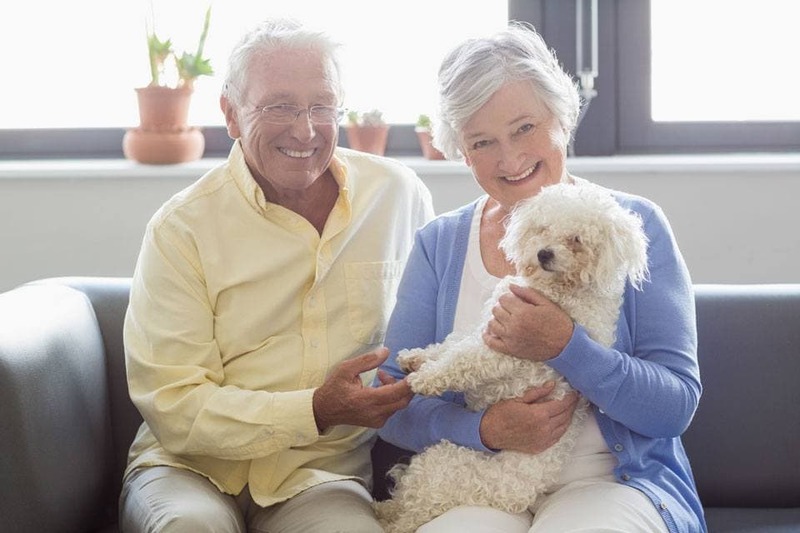 I know it’s unlikely that you are sitting in front of a crystal ball looking into your own future but in order to get the most out of your relationship with your dog consider how both you and your dog’s health may change as you get older. You may wonder what grooming has to do with choosing the best dogs for elderly owners, but grooming can be time consuming and costly. If you choose a dog that has a coat that needs a lot of attention will you be able to manage? Can you afford to make regular trips to the groomers? What about in the next 5 or 10 years? If not pick a dog that has a wash and wear coat. Many dogs only need a brush once a week and a bath once a year. 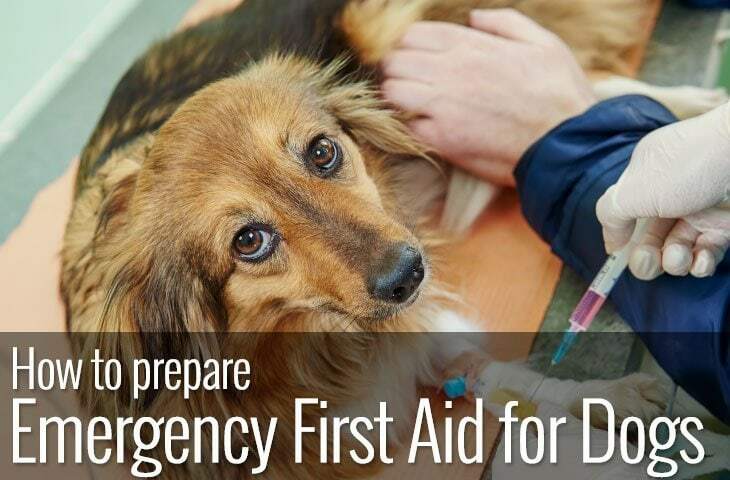 Keeping your dog healthy includes maintenance of their coat, ears, eyes and paws. It’s not always an easy decision as to whether to get a puppy or an adult or senior dog. There are advantages and disadvantages of each. Without doubt a puppy will pull at your heart strings. The combination of innocent exuberance and cute looks can tempt even the most practical of people into thinking it’s a good idea to get one. However puppies are an enormous amount of work. If you haven’t had a puppy for a while here’s a little reminder about teething, chewing, house-training, leash walking, socialisation and sleep deprivation! Not to mention vaccinations, neutering and the cost of equipment as the puppy grows. It’s been said that puppies are just furry babies! The benefit of having a puppy, is of course that you get to share your life with a dog that you have known and trained yourself. And there is something special about seeing a puppy grow and develop into a mature dog. One of the advantages of choosing an adult or senior dog is that they have already been through their difficult ‘teenage’ years and are emotionally mature. The largest proportion of dogs that are given up for adoption are actually within the age range of adolescence that tells us how difficult this time is for both the dog and the owner. 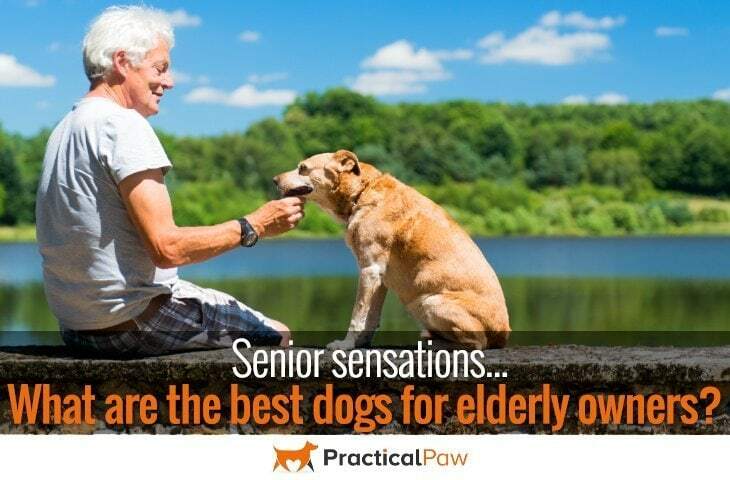 By choosing an adult or senior dog, you pretty much know what you’re getting. 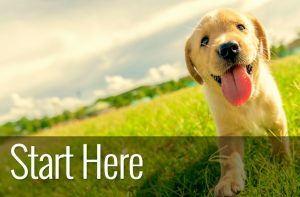 Their basic temperament is already established and after a settling in period you will have a dog that in many cases is already housetrained, vaccinated and neutered. Some people are concerned that an adult or senior dog won’t develop a bond with them as strongly as a puppy would, but this isn’t the case. Adult dogs can and will show you as much devotion and love as a puppy that you’ve raised yourself. One of the disadvantages of getting an adult dog and especially a senior, is that their health may deteriorate and you will end up with unexpected trips to the vets. However older dogs have a lot to give so do think about the advantages. 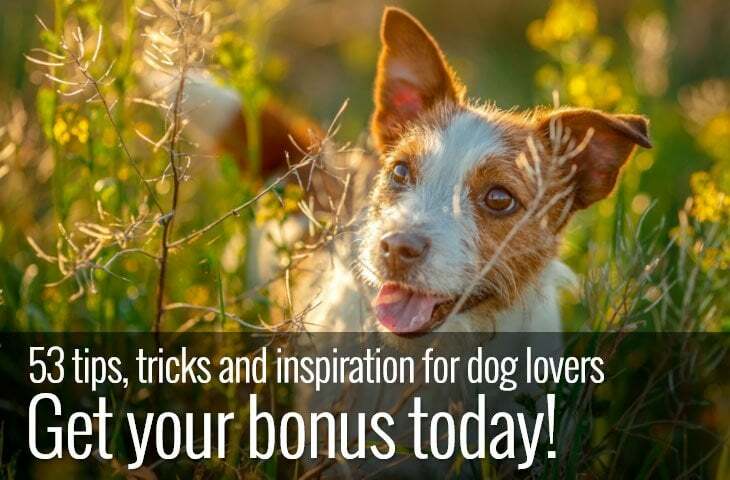 Senior dogs in particular tend to need less walks so are great for less energetic owners. We’ve based our picks on 3 things; size, energy level and health. We have assumed that smaller dogs will be more manageable both in terms of lifting and also cost. We’ve also chosen dogs that don’t require over an hour’s exercise a day and ones that are generally considered healthy breeds. However, there are hundreds of dogs that would be suitable as companions as we get older. So if you don’t find anything that takes your fancy on our list there are plenty of other dogs out there to choose from. Although we’ve based our list on pure breed dogs please don’t forget the thousands of dogs currently waiting for homes in the rescue centres. Not all dogs given up for adoption have problems and there is sure to be one that would fit perfectly into your life. If you decide that a puppy is the right choice for you, then do make sure that you get your puppy from a reputable breeder. Unfortunately puppy mills are rife and not only are they miserable places for the dogs but you are likely to end up with a puppy with problems. 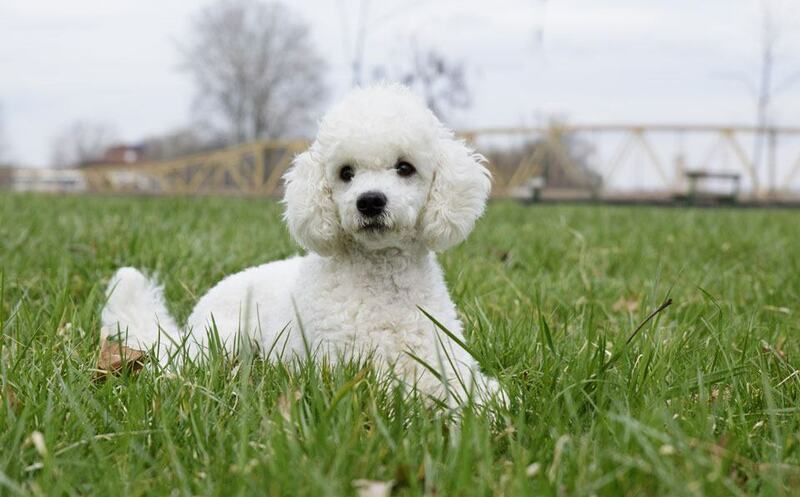 The Bichon Frise is a hardy little dog that is affectionate, playful and gentle. Although their grooming needs are above average they have the advantage of being classed as non-shedders. 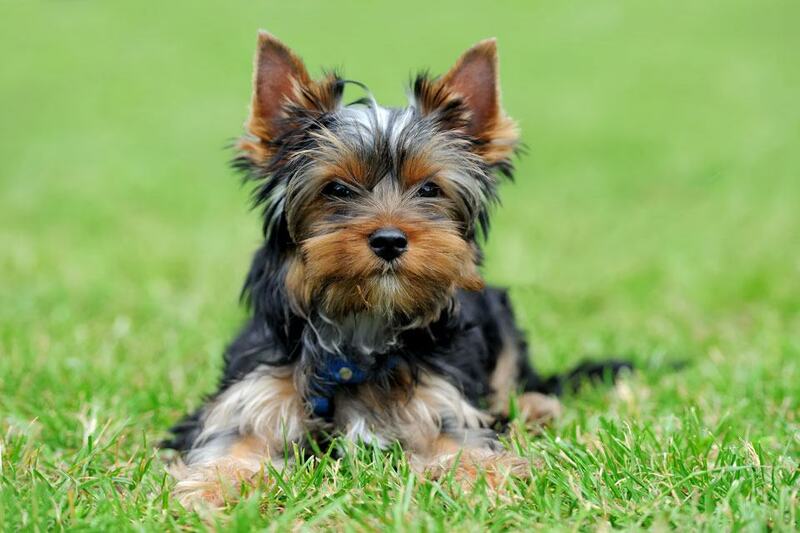 Despite its size, the Yorkie is a tough, spirited and affectionate dog. They have slightly higher than average grooming needs but more than make up for this with their big personalities. 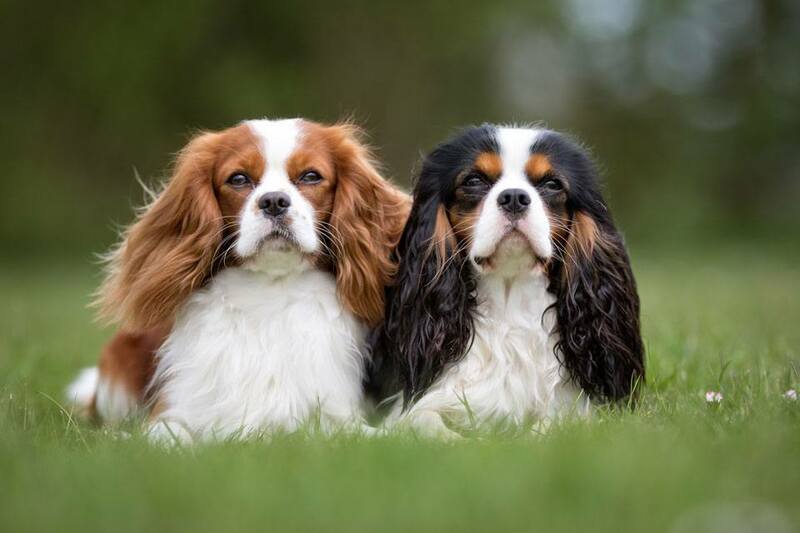 Who could resist a Cavalier King Charles spaniel, with an appealing face and personality to match they are gentle, affectionate and happy little dogs. Poodles are great all rounders. With three sizes to choose from we have gone for the miniature to add to our list. They may be on the higher than average maintenance list for grooming but they are even tempered and highly intelligent they make for engaging and entertaining companions. 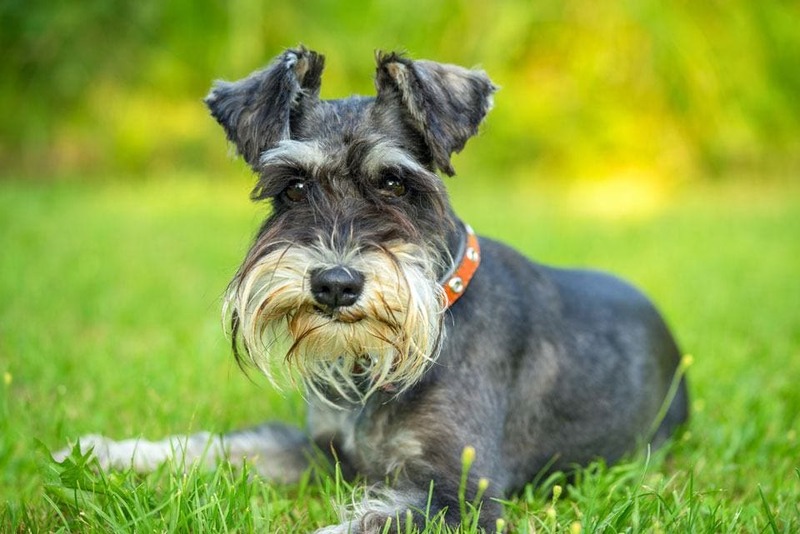 The Schnauzer makes a great companion, they are alert, intelligent, spirited but obedient. They are friendly with everyone and are very adaptable. With expressive eyebrows and a playful personality they are amusing and steady companions. Although the Whippet is built for speed, it doesn’t need as much exercise as you may think. 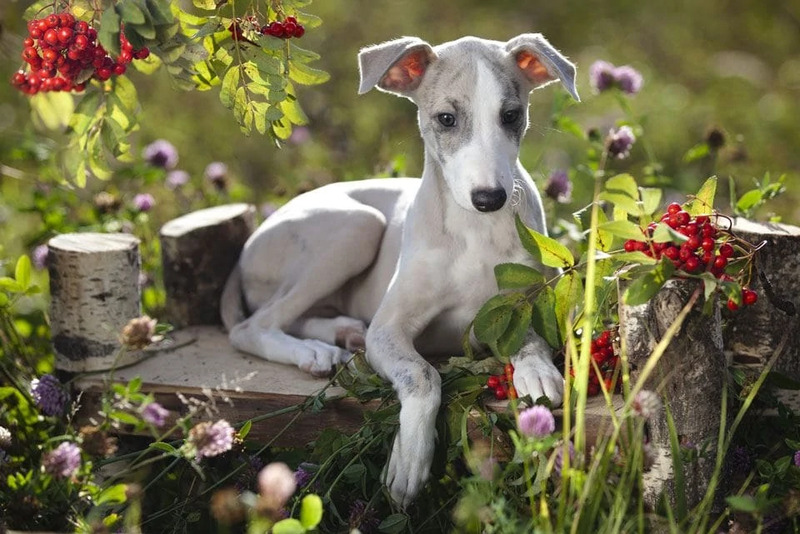 Up to an hour a day and a play in the yard will keep your whippet happy. They are very adaptable and make excellent companions. Despite some bad press, Staffies make wonderful companions. 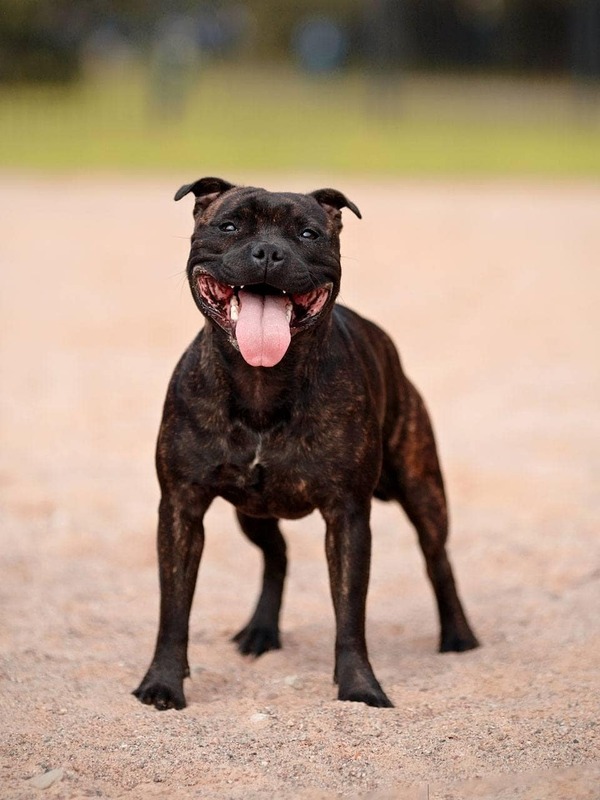 Extremely affectionate, especially with children they are a reliable, steady and quiet dog. It’s important to choose a dog that will fit in with your current lifestyle. If you are a social butterfly, or have lots of visitors that include children you will need a steady dog that is friendly with everyone. If you prefer long walks with just your dog for company then you will need one that can keep up with you. Having a dog to share your life with is a joy, but it isn’t without it’s challenges. Think carefully about the next 5 to 10 years before you decide. And remember that there are many dogs out there looking for their perfect partner too. Love the blog! We’ve had greyhounds in our family for years and agree they would be great for the elderly. Our Gracie loves a cuddle!